Solitude Day Lodge #2 on Okemo! 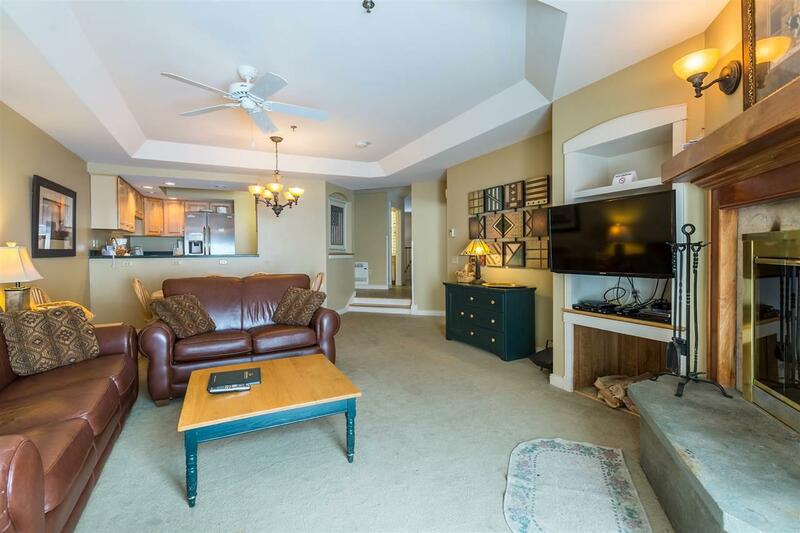 A rare opportunity to own this superior slopeside townhouse right at the base of Solitude Village! Enter in to the generous mudroom with plenty of space and built-ins. Proceed to the main level which presents an open floorplan looking out at the Solitude chair lift and skiers coming down the mountain. 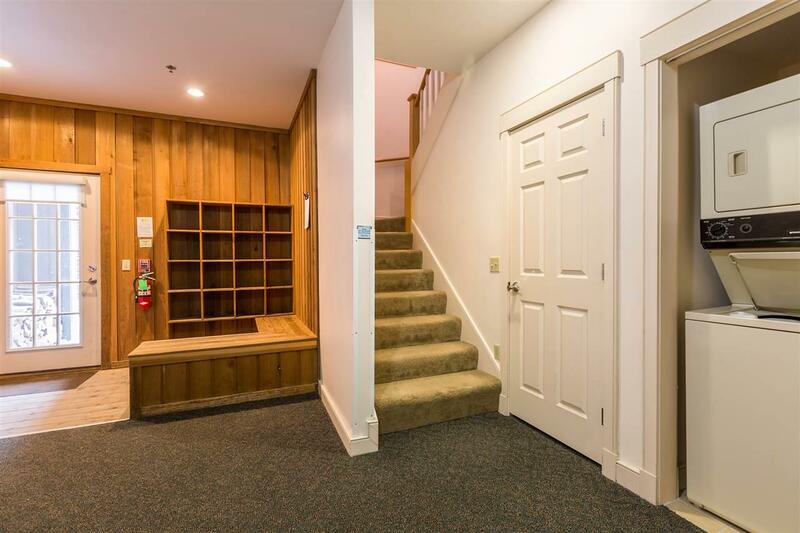 This townhome is located in the Solitude Day Lodge that also includes Okemos ePic restaurant and year-round amenities such as an indoor/outdoor pool, hot tubs, exercise facility, and game room. 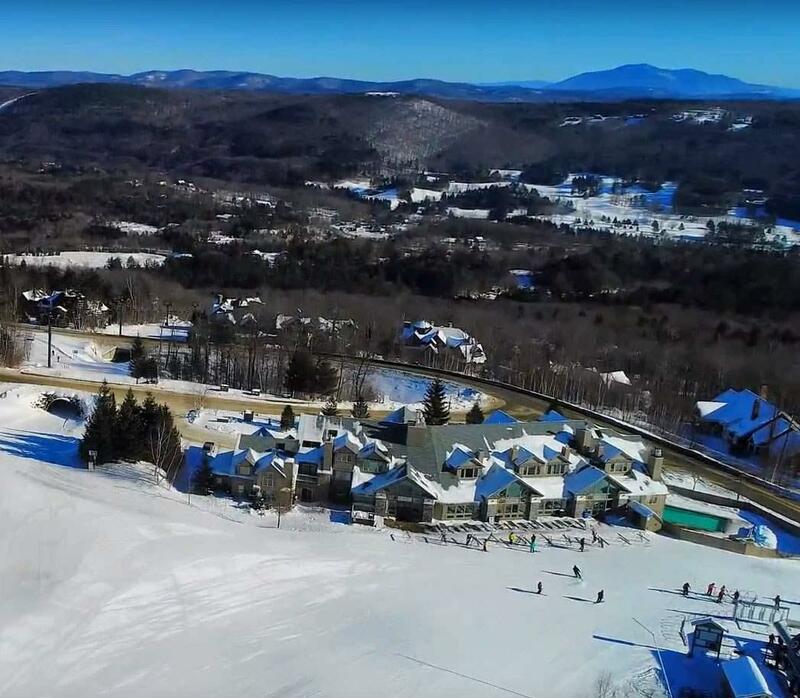 Convenient location offering direct access to the slopes and affords breathtaking long-range views of the mountain above and the Okemo Valley below. Hike the trails on a hot summer day and come home to relax outside on the private deck overlooking the trails. Opportunity to finish off at least another 600 square feet of living space and customize to meet your needs. Ask for details. Association Amenities Building MaintenanceClub HouseExercise FacilityStorage - IndoorLandscapingCommon AcreagePool - In-GroundPool - IndoorSnow RemovalTrash Removal Auction No Building Number Dl2 Condo Fees Yes Condo Name Solitude Construction Status Existing Covenants Yes Electric Circuit Breaker(S) Electric Company Ludlow Fee 1266.67 Fee Frequency Monthly Fee Includes CableHeatHot WaterLandscapingPlowingTrashFirewood Flood Zone No Foreclosed / Bank Owned / REO No Fuel Company Irving Heat Fuel Gas - Lp/Bottle Phone Company Tds Possession At Closing Pre Construction No Property Type Condo Seasonal No Sewer Public Span Number 363-112-12312 Surveyed Yes Tax Gross Amount 10345.29 Tax Year 2018 Tax Year Notes 18-19 Taxes Tbd No Timeshare Fractional Own No Zoning Mtn. Rec.